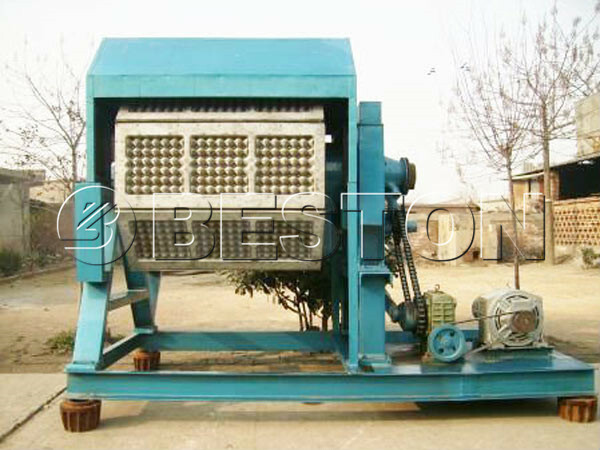 Apple tray making machine is a kind of machine which is used to make apple trays that are waterproof. 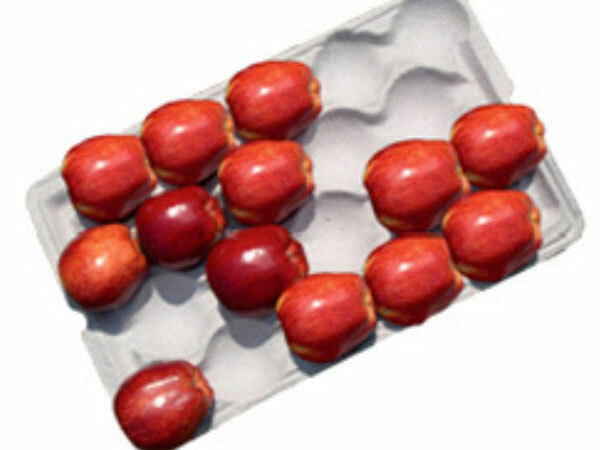 So, apple tray allows you to store your fresh apples even in cold seasons. Meanwhile, apple trays can reduce collision during transportation and make apples more presentable. 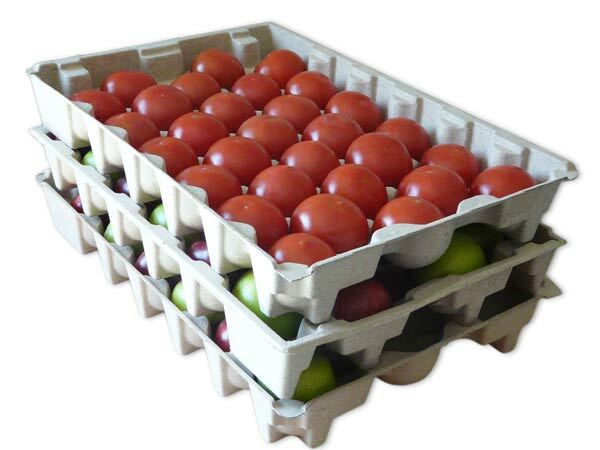 For apple orchard owners, paper apple trays are preferred choice for packing apples. Apple tray machine is worthy of investing. Because large amount of apples are needed to convey from the apple orchard to supermarkets. In order to reduce apple occupied space, apple trays are widely used to heap up the apples. Therefore, manufacturing apple trays project can bring you great benefits absolutely. The raw materials used for making apple tray are waste paper and water. Start your business now! As one of professional apple tray making machine manufacturers, we can supply you many models of the machines, such as BTF-1-3, BTF-1-4, BTF-3-4, BTF-4-4, BTF-4-8, BTF-5-8 and BTF-5-12. The capacity can reach 1000-6000pcs per hour. You can choose what you need through clicking the below “Get A Quote” button. Get apple tray machine price now! 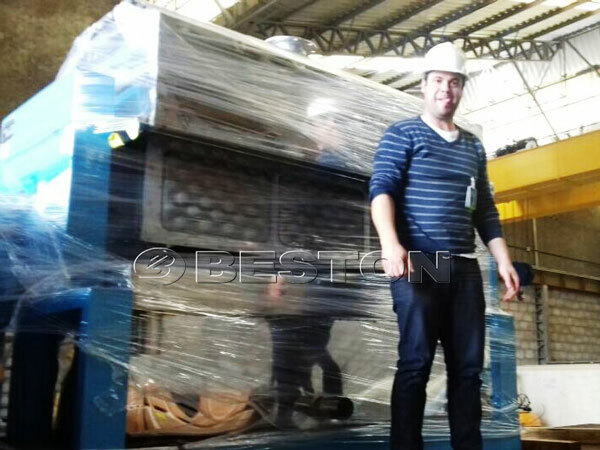 Apple tray making machine is a kind of multi-purpose machine. It is able to make different final products with different moulds. By changing the mould, the machine can make different kinds of trays, such as egg trays, egg cartons, coffee cup trays, bottle trays and shoe support. a. Cheap raw materials. Waste paper is cheap and can be obtained easily. b. Energy saving. The paper apple tray machine saves energy through improving heat absorption to ensure there is no heat going into waste. c. Low maintenance. Fruit tray machine requires low maintenance. It can surely give manufacturers great returns. 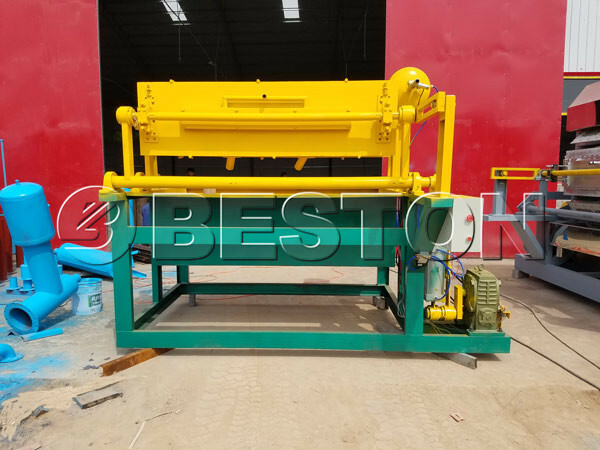 The apple tray machine for sale is environmental friendly due to the availability of waste paper which is used to make apple trays. A lot of stacking waste paper can be recycled into new valuable products. 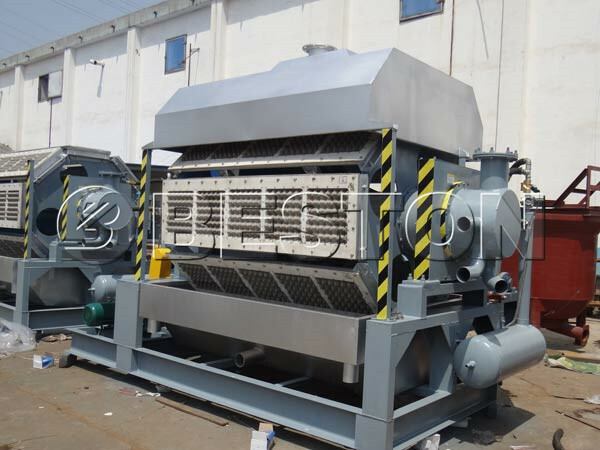 The production process of the paper apple tray making machine and egg carton machine for sale includes raw material pulping, mould forming, drying and packing. 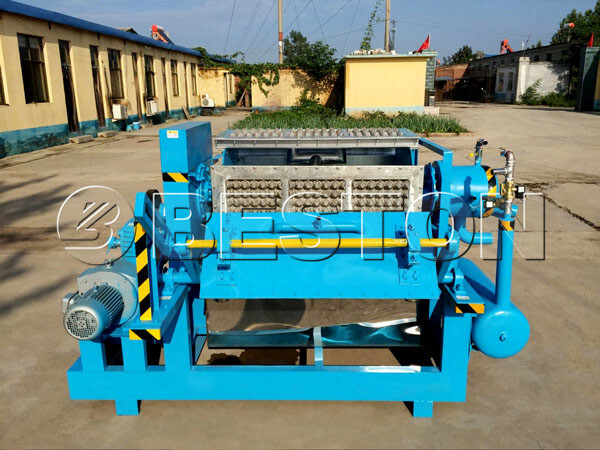 It is a kind of simple structure machine. 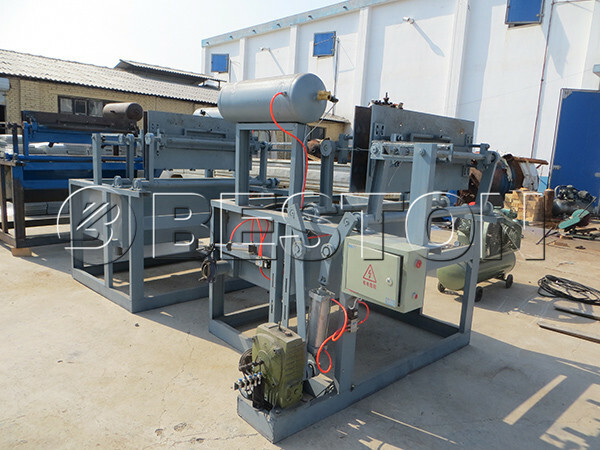 When you get the machine, it is quick for you to familiarize the operation process. 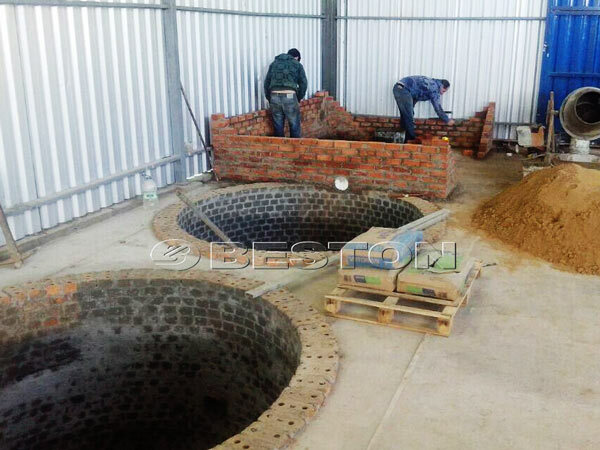 If you want to know the detailed operation process, contact us. The above are the advantages of our machines. Our customers also speak highly of our machine. 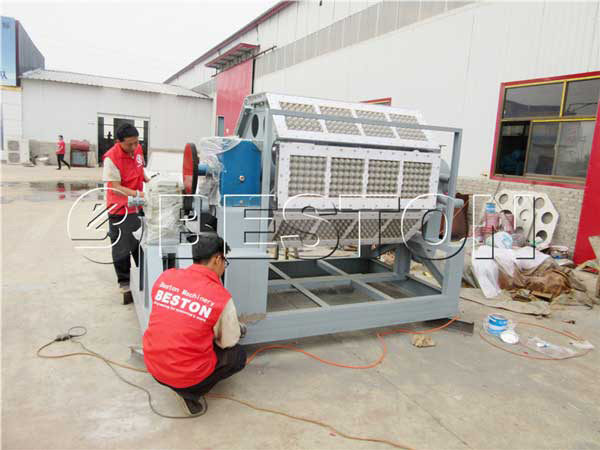 Therefore, please rest assured to purchase the machine from Beston Machinery. Ask apple tray making machine price, now! Many customers ask space relevant questions. Due to different capacity, the apple tray making machines need different space area. You should tell us what the production capacity you want, like 1000pcs, 2000pcs, 3000pcs, 5000pcs, etc. 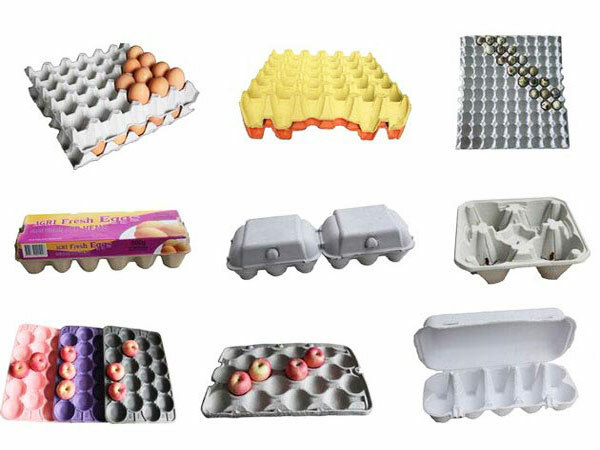 And tell us what egg trays drying system you need. Then, the area space will be sent to you accordingly. If you already have space or you want to make apple trays at home, give us your space and we will recommend you an appropriate machine. You can get the layout drawing of our machine after confirming the model. 1. 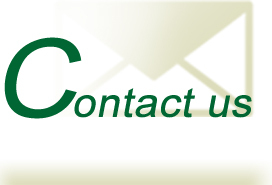 We have 24 hours online service and leave your questions. When we see the messages, we will give you reply and solutions at eight hours. (because of time difference). 2. 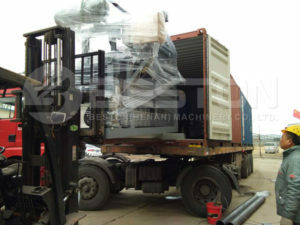 Installation service: if you need, we will send our engineer to install the machine in your site. Also, our engineer can teach the workers to operate the machine. 4. 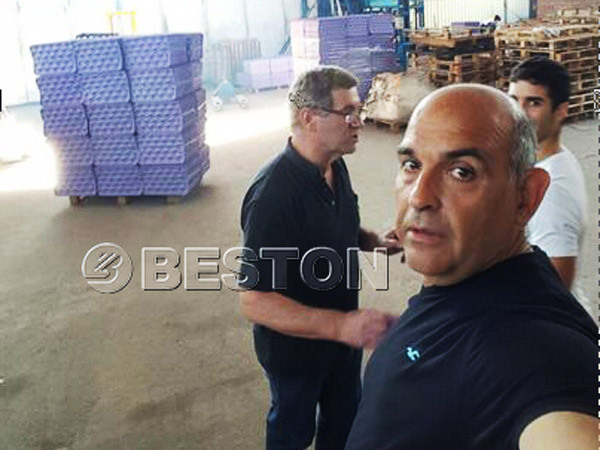 We will offer photos and videos to help customer to solve the problems. As one of reliable apple tray making machine suppliers, we provide you first class products and perfect service. Most of all, you will make a lot of money from the apple tray manufacturing business. If you need the machine, tell us now! We will customize the machine on the basis of your requirements. 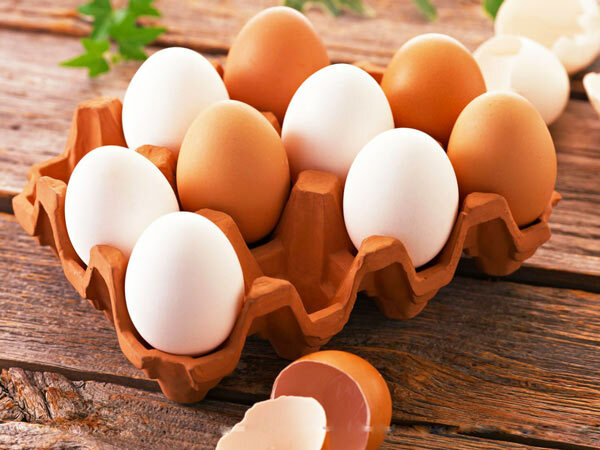 If you want to make egg trays, get the egg tray making machine prices here.